AFRICAN AMERICAN REPORTS: Hidden Figures crosses into blockbuster status! Hidden Figures crosses into blockbuster status! Who would have thought that a historical drama featuring three black women as leads would knock Star Wars: Rogue One from the top spot, be the #1 movie for two weeks, get a best movie Academy Award nomination, and make more than $100 million dollars at the box office? Well Hidden Figures has done just that by passing the $100 million mark this weekend. 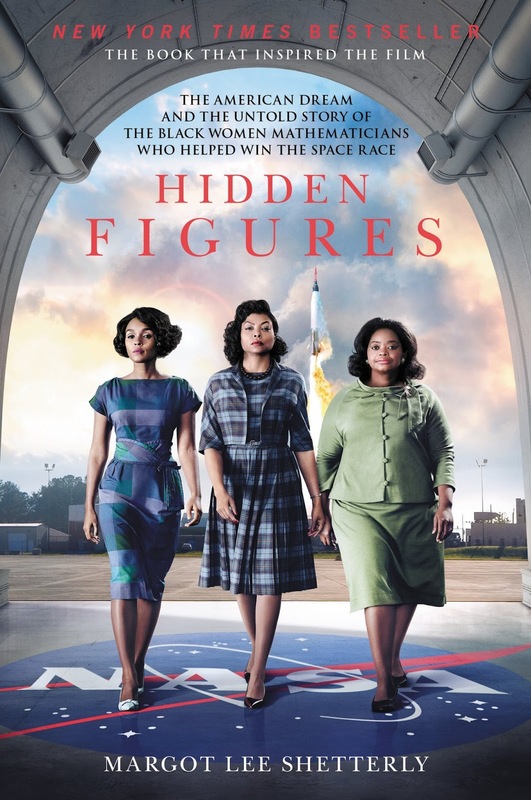 Hidden Figures grossed $13 plus million this weekend to push it's total to over $103 million in it's six weeks of release. Hidden Figures stars Taraji P. Henson, Octavia Spencer, Janelle Monáe. Octavia Spencer has been nominated for a best supporting actress Academy Award for her portrayal of Dorothy Vaughan.